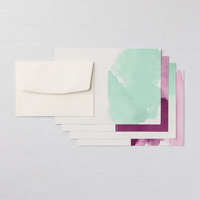 Whisper White Narrow Note Cards & Envelopes by Stampin' Up! Make someone smile by sending them a note on one of these cute little cards. 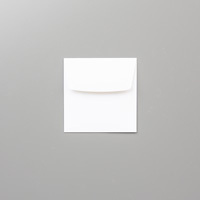 Contact your local postal service to determine envelope mailing requirements.